It was quiet…too quiet. 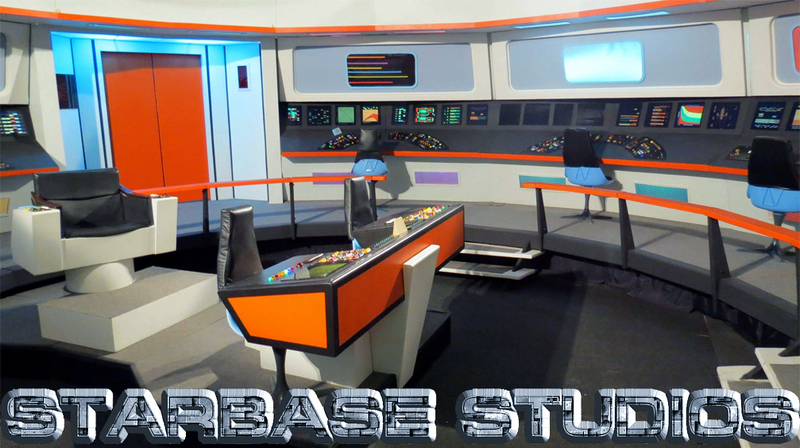 At least, that’s the way it’s seemed lately when it came to STARBASE STUDIOS in Arkansas…an amazing fan film resource of TOS sets including the Trek community’s only 360-degree USS Enterprise bridge. Since 2011, Starbase Studios has been used to shoot scenes for literally dozens of various Star Trek fan projects. Starbase Studios has had a rather turbulent nine months, beginning last August when a significant number of props and set pieces were removed from the warehouse where the sets were being stored. This was followed by a lawsuit where one of the owners, GLEN WOLFE, sued the other owners, SCOTT JOHNSON and KENT “WORDS” EDWARDS, for ownership and monetary compensation. Fan filming there all but screeched to a halt for several months while both sides tried to negotiate a compromise. With some outside assistance, a settlement agreement was signed earlier this year, and the sets are now owned by Glen Wolfe (50%), Scott Johnson (25%), and GLENN MILLER (25%)…although many of the items removed have not yet been returned. With the exception of a one-day video shoot with Parkview Elementary School students this past January (which had been reserved six months earlier), no filming has happened on the Starbase Studios sets since the new year began. That changed this past weekend when a “who’s who” of Starbase Studios personnel got together in Marble Falls, Arkansas for a very special video shoot. Among the participants were Glen Wolfe and Scott Johnson, seeing each other in person for only the second time since the lawsuit was settled. Would they find a way to get along? Would that old feeling of camaraderie from fan filming Star Trek rekindle their friendship? Or had things been pushed too far for healing to happen? Needless to say, I was dying to find out! And fortunately, Kent “Words” Edwards, who organized the weekend production, was nice enough to call me from the road and do a quick audio interview. Man, I gotta stop blogging after midnight!!! Thanks for the catch…correction made. Previous Previous post: THE EXPANSE might get a FOURTH season after all! 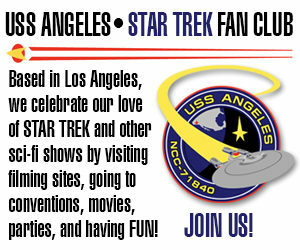 Next Next post: The former STAR TREK CONTINUES sets are now OPEN for FAN FILMING!